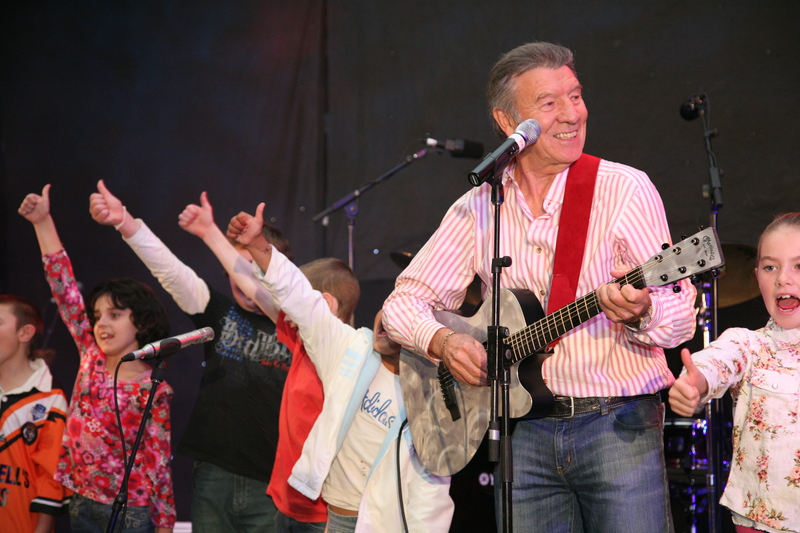 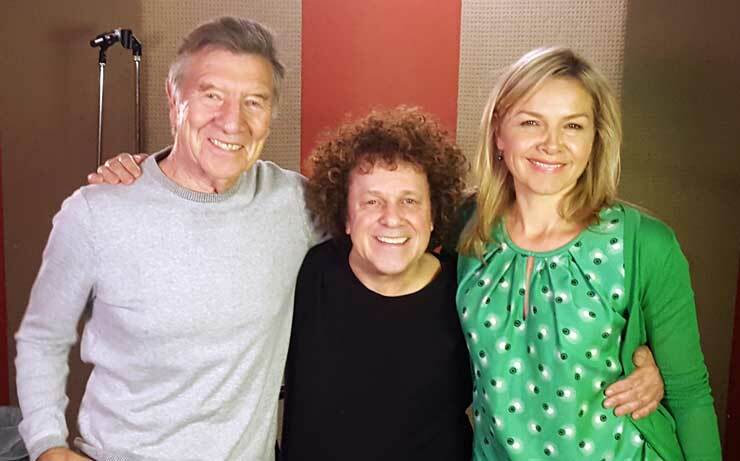 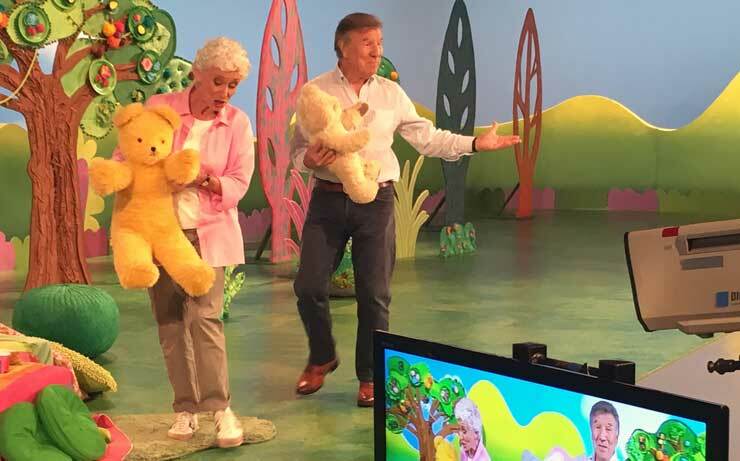 Don has written, recorded and produced many gold and platinum albums and DVD’s for children including Feathers, Fur or Fins, Don Spencer for Kids, Australian Animal Songs, Walkabout, Times Tables and has also sung and written for many award winning Playschool albums. 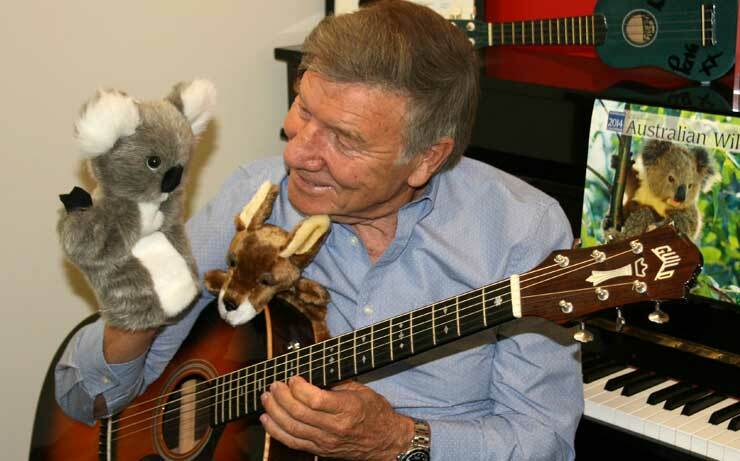 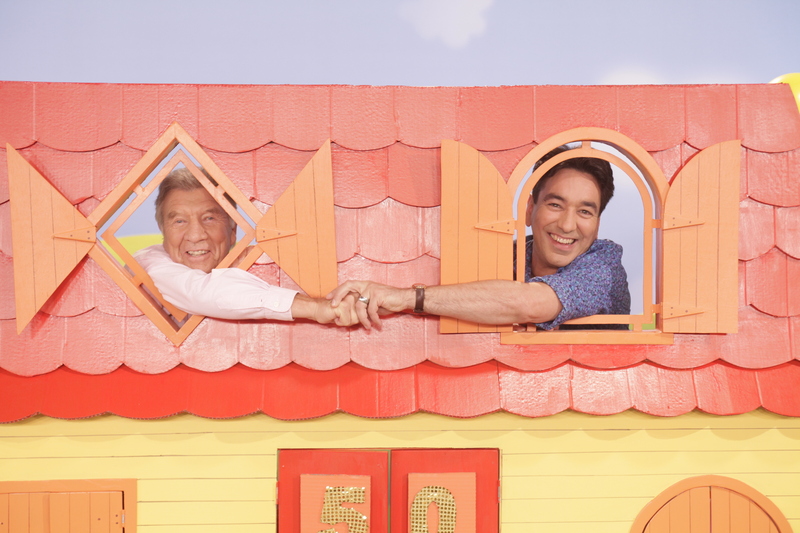 The ABC has just released four more Don Spencer DVD’s and another four educational CD’s including Don Spencer for Kids will be released shortly. 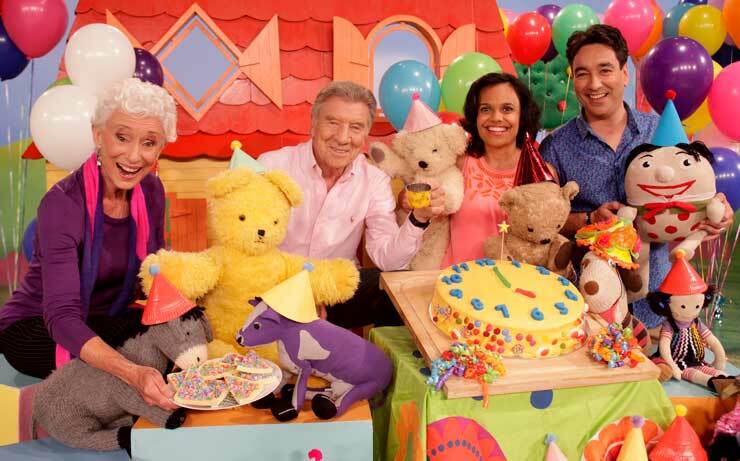 Don has also been receiving a wonderful response around Australia from the Don Spencer’s Baby Karaoke series. 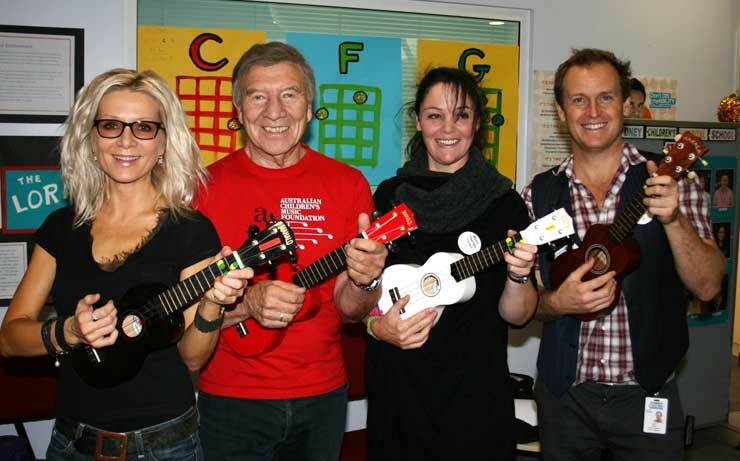 Don has won many awards for recordings such as ‘Cooee’ which won Best Educational Recording in the Children’s Music Web Awards, Parents’ Choice Gold Award and the Storytelling World Award. 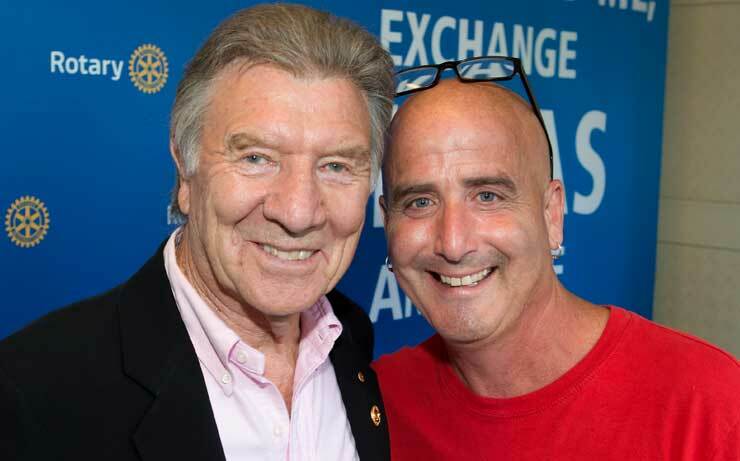 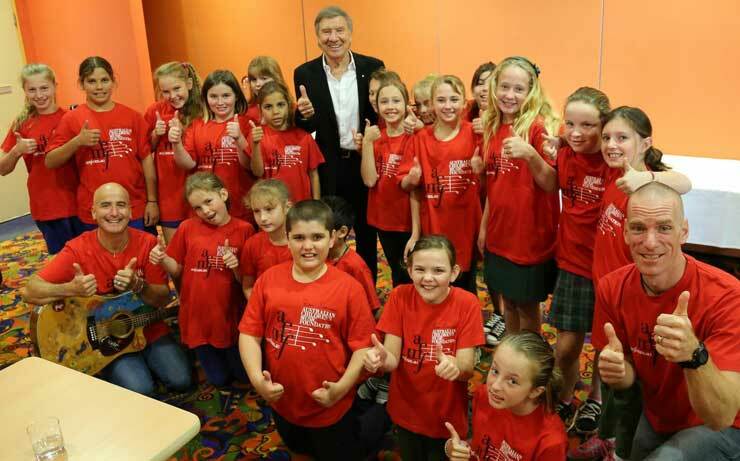 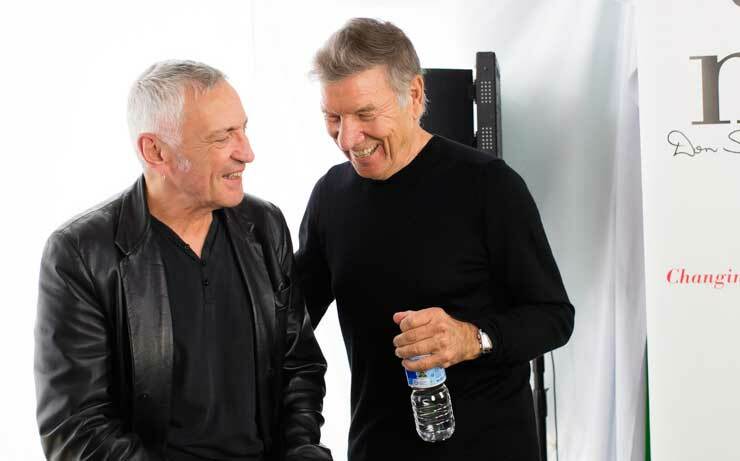 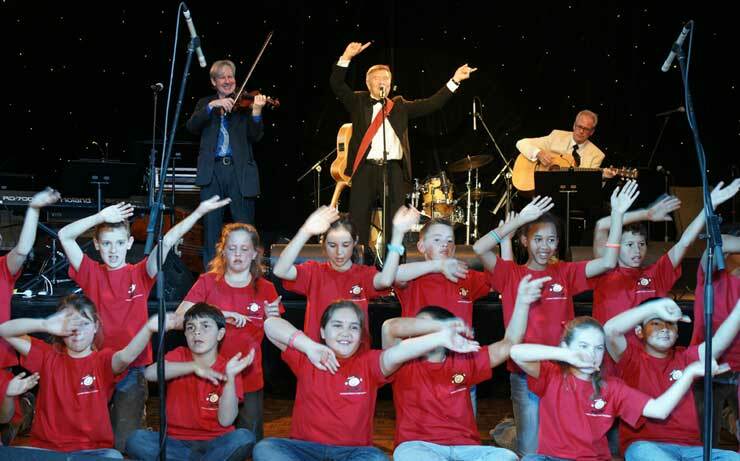 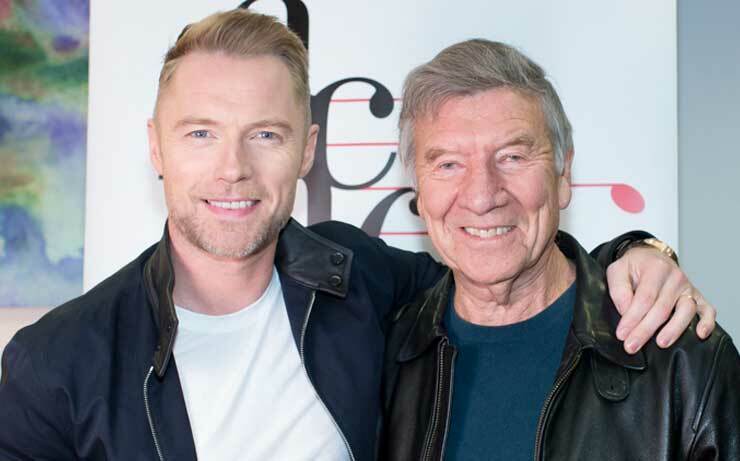 In 2007, Don was awarded the Order of Australia Medal for his service to children’s music and television as a songwriter and performer and through the establishment of the Australian Children’s Music Foundation. 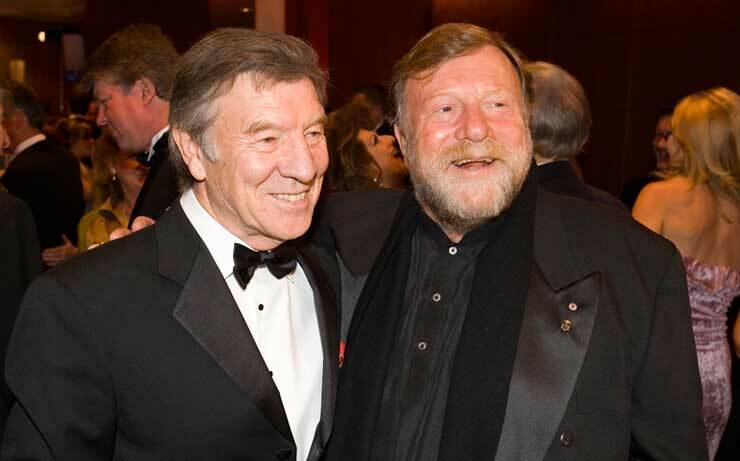 In 2008, Don was awarded for Excellence in Community Support presented by Support Act Limited.